It is with great regret that we announce that Paul (Merf) Murphy has left the Business Partnership for personal reasons. 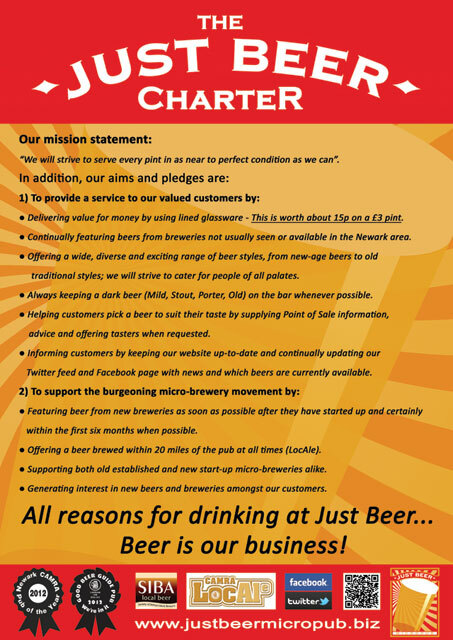 Paul was one of the founding members of the business and helped create the Just Beer model. We wish him well for the future and good luck with any further business ventures he may have.